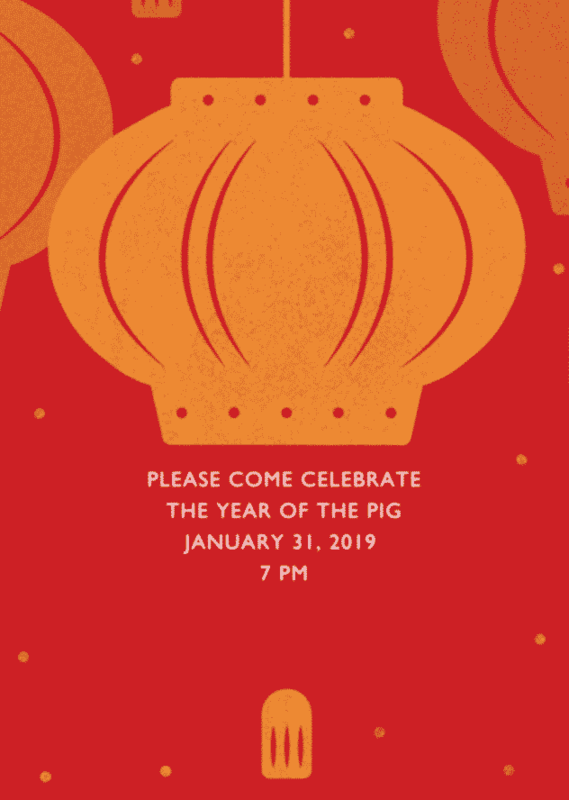 Every year a great pal has a celebration for Chinese New Year and we look forward to the incredible food and festivities. I must admit that at first I was a little put off by the Year of the Pig, but upon researching I found, “Pigs are the symbol of wealth. Their chubby faces and big ears are signs of fortune as well. Pigs have a beautiful personality and are blessed with good fortune in life.” The festival which is also known as the Spring Festival runs 15 days and it causes the largest migration in the world as family members return to their homes. Firecrackers are set off to ward off evil spirits. And in Chinese tradition, red is one of the luckiest colors and it is believed to ward off danger and evil lurking in the New Year. Families deck their homes and themselves in the vibrant shade. 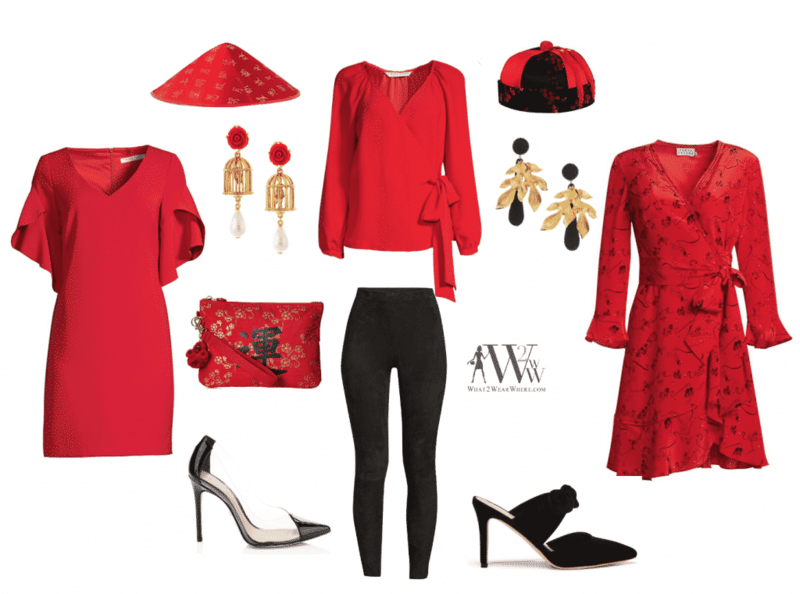 So naturally we are featuring this hue for our what to wear Chinese New Year Celebration. These dresses and top from SAKS.com capture the lively spirit of the festival. Black and red are natural compliments. Then we had some fun at Amazon shopping for festive accessories . I found this really great website, with everything you need to know.